She is overseeing consumer-facing communications and WeWork's Creator Awards. 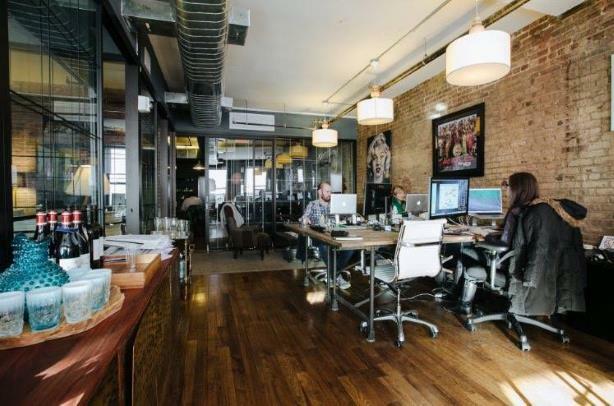 (Image via WeWork's Facebook page). NEW YORK: WeWork has named Jennifer Styles as head of consumer communications at the coworking startup. Styles is overseeing the company’s consumer communications along with building WeWork’s Creator Awards, which focus on media, influencer, and marketing initiatives. She started at WeWork in April, reporting to global head of public affairs, Jennifer Skyler. Styles is based in the company’s headquarters in New York. After working on PR for the Creator Awards, Styles joined the startup in a newly created role leading PR, she said. The Creator Awards is a global initiative from WeWork that provides more than $20 million in grants to small businesses. "I truly believe in the brand," she said. "There’s a lot of energy in creating something new. I also believe in the Creator Awards, honoring the community we are serving and recognizing other startups and their growth." Styles was previously managing partner at The Workshop, a marketing and PR firm focusing on luxury brands that she cofounded in 2008. Prior, she was a senior media specialist at Harrison & Shriftman. Styles began her career in journalism, and spent eight years at CNN in roles from intern to senior assignment editor. WeWork CEO Adam Neumann said at an event earlier this month that his company, which has been valued at $17 billion, generates revenue of $1 billion a year, according to Reuters. He also said the company is planning to go public, but did not say when or on which stock exchange, according to the wire service. This story was updated on June 29 to correct Styles' job duties.